Many departments would be consolidated and instructor workloads increased under a strategy to save $6 million amid rising deficits and shrinking enrollment. 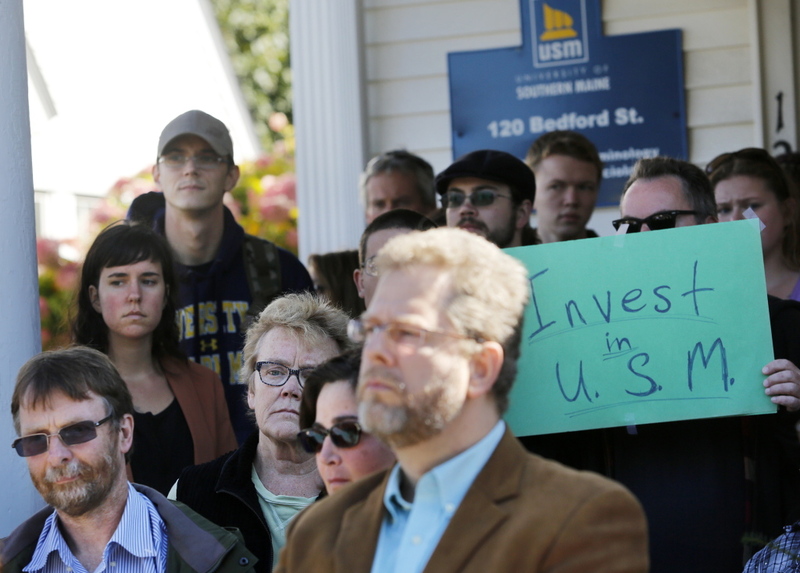 The University of Southern Maine is cutting 50 faculty positions and eliminating two academic programs in the first part of a sweeping three-step plan that will significantly downsize the university and overhaul the focus of the campus, which has faced a string of multimillion-dollar deficits and seen enrollment drop almost 30 percent in the past five years. In addition to the cuts, the administration is increasing the workload for most faculty and proposing extensive consolidation of many departments. The faculty and program cuts are expected to shave $6 million off the university’s budget gap of $16 million for the next fiscal year. The administration is proposing cutting the master’s program in applied medical sciences and its five faculty, and the undergraduate French program, with three faculty members. The University of Maine System board of trustees voted last month to eliminate three other USM programs, the American and New England studies graduate program, the geosciences major, and the arts and humanities major at Lewiston-Auburn College, which is part of USM. 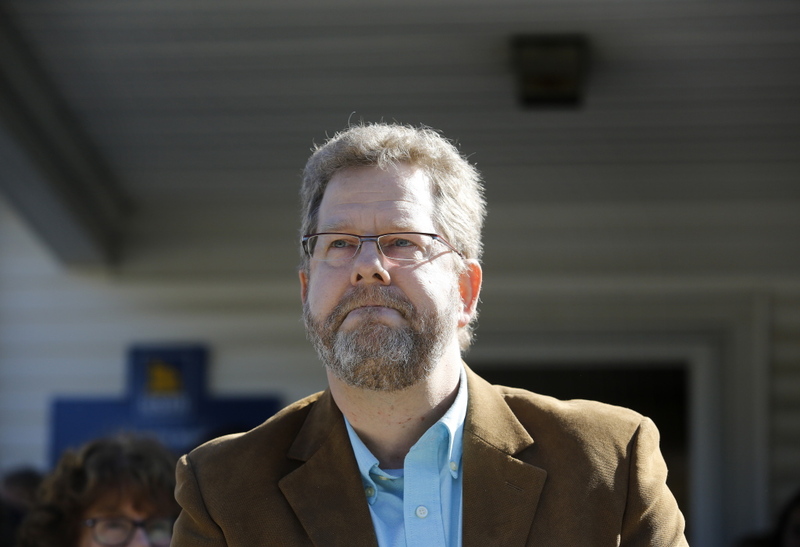 The cuts in the modern and classical languages department mean all three full-time faculty positions are targeted for elimination, and future language courses would be taught by part-time and adjunct faculty, said USM spokesman Chris Quint. “The idea of a university without French or modern languages is appalling,” said History Associate Professor Eileen Eagan, while noting that she supports some changes, such as combining departments and making sure classes are full. The cuts are the latest blow at USM, which needed $7 million in emergency funding to help close a $14 million gap in the school’s $134 million budget for the fiscal year that began July 1. The cuts announced Monday are aimed at closing the projected budget gap for the fiscal year that begins July 1, 2015. The University of Maine System faces a projected $69 million deficit by 2019, and in the most recent budget approved in May, officials cut 157 positions and used $11.4 million in emergency funds to close a $36 million deficit in the system’s $529 million budget. All seven campuses have made deep cuts to staff, not replaced retired faculty, put off capital improvements and cut sports teams. 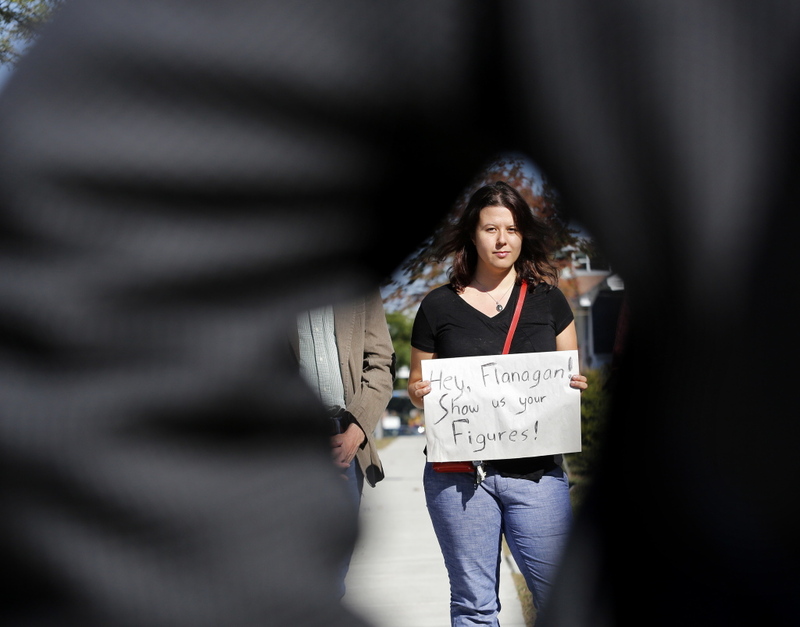 This spring, USM was the first campus to propose laying off faculty, triggering protests. 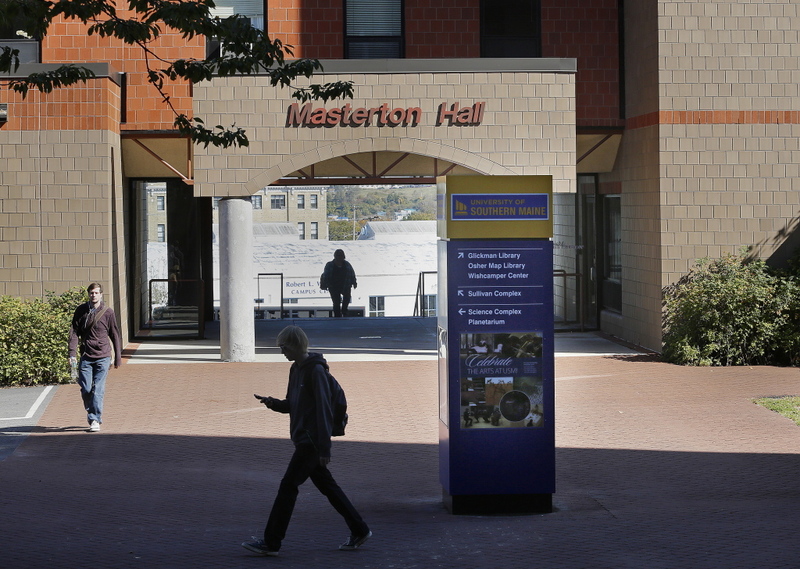 The faculty layoffs were reversed, but other cuts went forward. Students said the cuts announced Monday are too deep. Cutting 50 of the university’s 343 full-time faculty members would shrink the full-time faculty by almost 15 percent, and would be just the first wave, officials said. Two more rounds of cuts in administration and staff positions will be announced before the end of the year. The faculty cuts include 15 professors associated with the five academic programs targeted for elimination. Under the contract, the least senior faculty are laid off first. The departments losing faculty range from physics to theater. The programs targeted for elimination have had few graduates, McDonnell said. The French program graduated an average of 4.8 students over the past five years. Applied medical sciences graduated an average of 4.6 majors per year over the past five years, and despite “robust” research funding, costs exceeded tuition revenue. The program offers courses in immunology, molecular biology, genetics, toxicology and epidemiology to prepare students for doctoral work and careers in biotechnology, biomedical research and public health. No financial figures were included in the email. 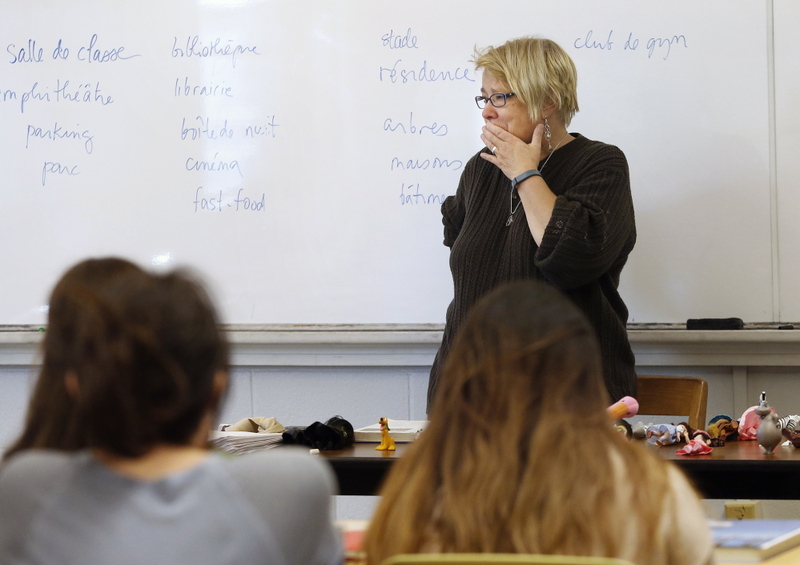 “I’m a little bit shocked,” said Nancy Erickson, the only full-time French professor at USM. She has taught at USM for 18 years and doesn’t yet know if she will lose her job. 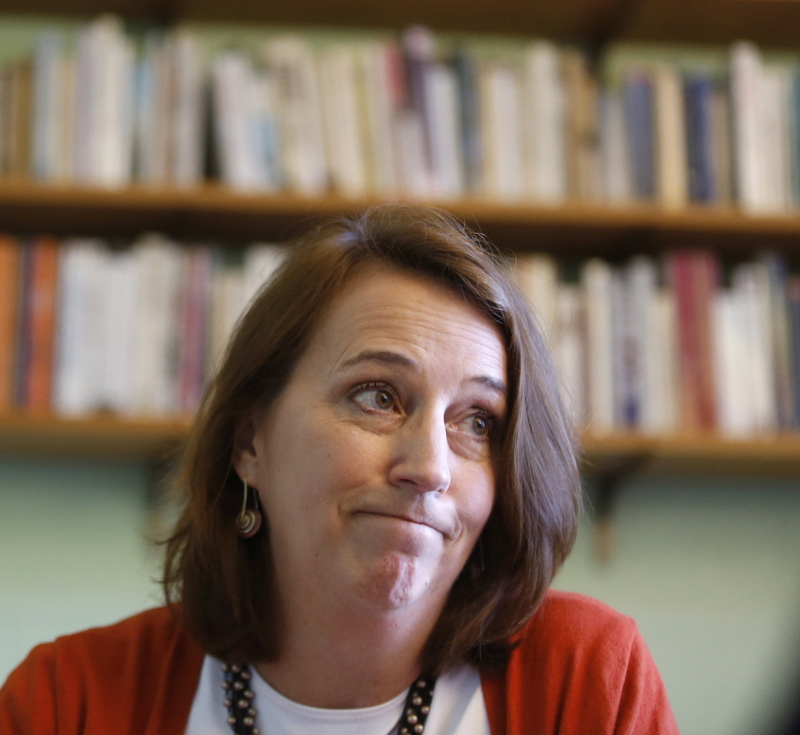 Officials said they intend to continue to offer French classes, based on demand. In his email, McDonnell also laid out new expectations for faculty, including training all faculty to teach online, and having faculty teach four courses a semester. Flanagan said such “productivity measures” would allow USM to continue to offer the same number of courses and credit hours. If the university raised tuition to close the $16 million gap, it would have meant increasing tuition from about $7,600 a year to about $10,000, Flanagan said. “We’re not going to go there,” he said. Officials say the financial crunch is the result of flat state funding, declining enrollment and three years of tuition freezes. University system officials say they will be asking the Legislature to increase state funding by 3.4 percent, from $176.2 million to $182.2 million, for the fiscal year ending June 2016, and by 3.8 percent, to $189.1 million, for the following fiscal year. 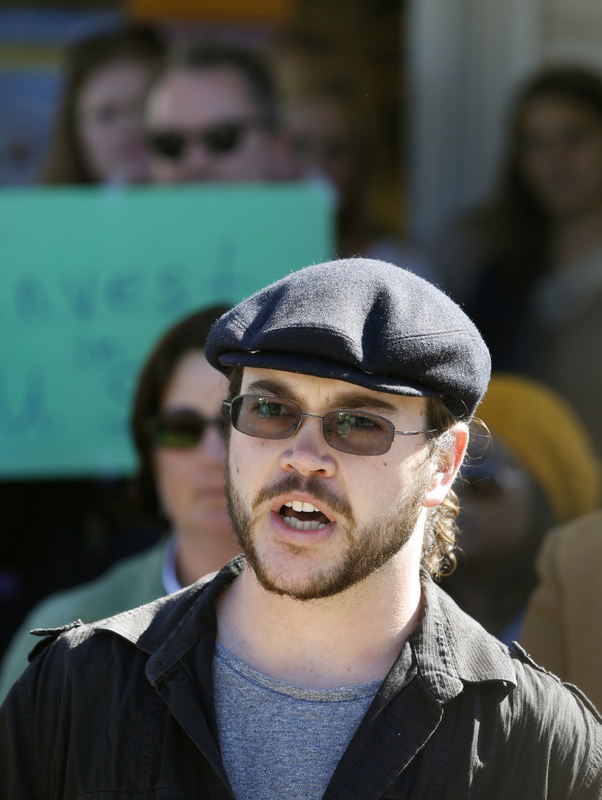 “It’s one more sign that our higher education system is under a great deal of pressure. 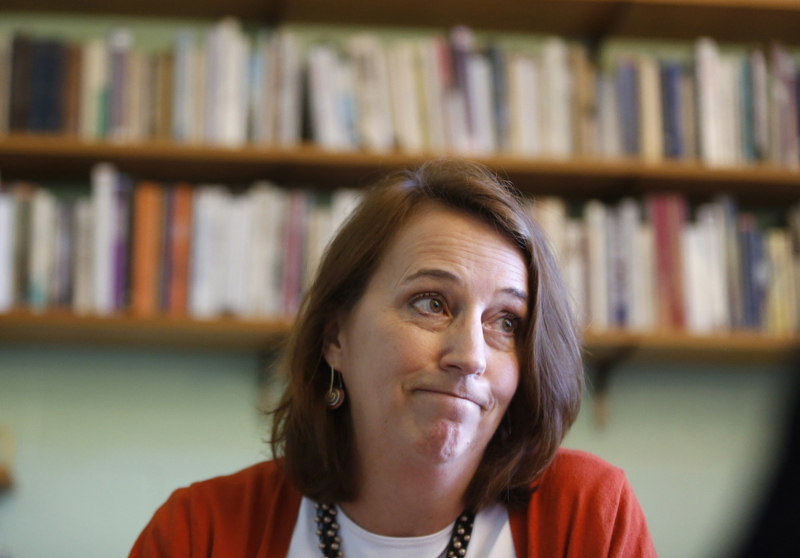 The evidence is pretty clear that state investment in higher education has not been keeping pace,” said Sen. Rebecca Millett, D-Cape Elizabeth, chair of the Legislature’s Education Committee. McDonnell, the provost, also previewed other proposals, including consolidating departments. 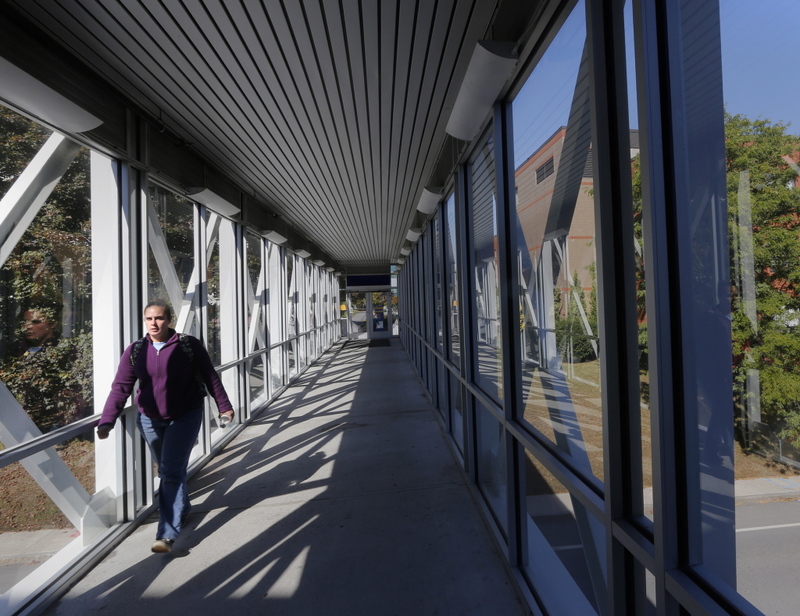 The final academic overhaul plan will be announced in December. “We essentially have two options: eliminate many of our academic programs, or reconfigure our many small departments into more interdisciplinary programs. We chose to pursue the latter course to fundamentally transform the university with the cooperation of the faculty,” McDonnell wrote. -Merging the music, art and theater programs. -Combining English, philosophy and history into one department with separate degree programs. -Refocusing the Muskie School around environment and health. -Combining chemistry, physics and math into one department. -Combining engineering, technology and computer science. 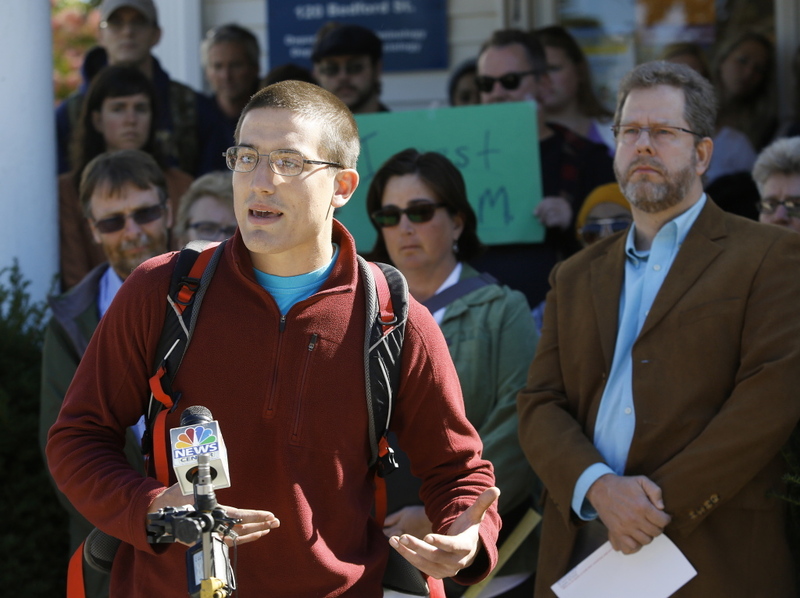 Students have said the cuts are part of a trend to turn higher education into a business. But Philip Shelley, who graduated from USM in December, said the cuts were hurting the school’s reputation. 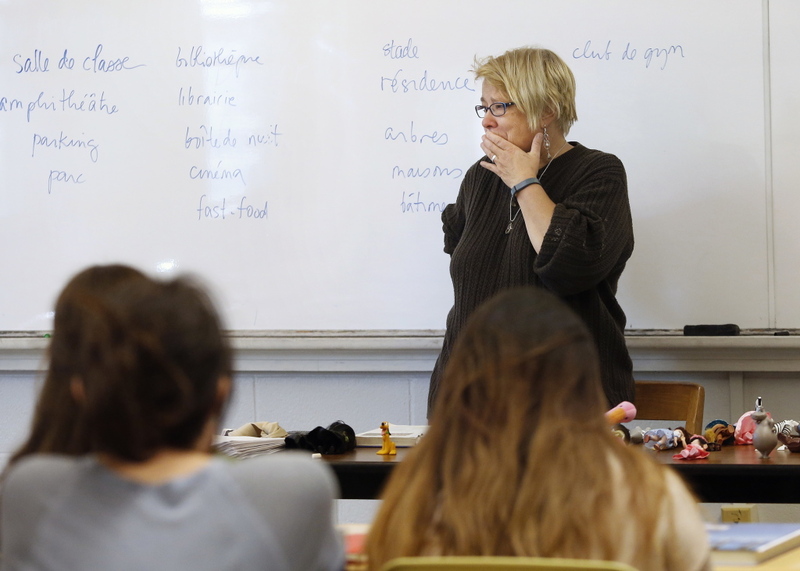 English Department Chairwoman Jane Kuenz said departments already have made deep cuts. Jerry LaSala, president of USM’s Faculty Senate, said the administration’s plan was made with no input from faculty. “The workload question is going to require review and negotiation with the faculty union. All of the various proposals for merging of programs and program elimination and reorganization are going to require review of the Faculty Senate,” LaSala said. The positions need to be cut through retirements or layoffs, and faculty members have until Oct. 20 to decide whether to retire. Layoffs will be announced by Oct. 31. The layoffs may take years, since faculty may be needed to teach students still completing degrees in eliminated programs. Any student already majoring in one of those programs must be allowed to complete their degree or the school risks losing its accreditation.